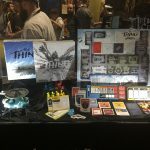 We told you a while back that the new board game based upon the John Carpenter alien-themed classic The Thing, entitled The Thing: Infection at Outpost 31, would be making an appearance at Mondo’s booth (#1028) at the San Diego Comic-Con so we decided to track it down and give you a closer look! 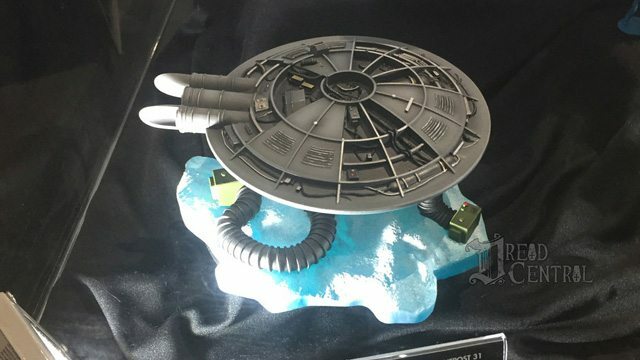 Mondo and USAopoly are excited to announce the release and share a sneak peek at the design for The Thing: Infection at Outpost 31, the first board game collaboration with USAopoly’s designer games division, Project Raygun. 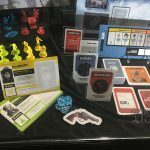 The regular version of the game will be in stores and online nationwide this October, and a limited edition Mondo exclusive version will be available at MondoTees.com. 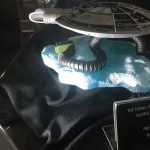 An alien lifeform has infiltrated a bleak and desolate Antarctic research station assimilating other organisms and then imitating them. 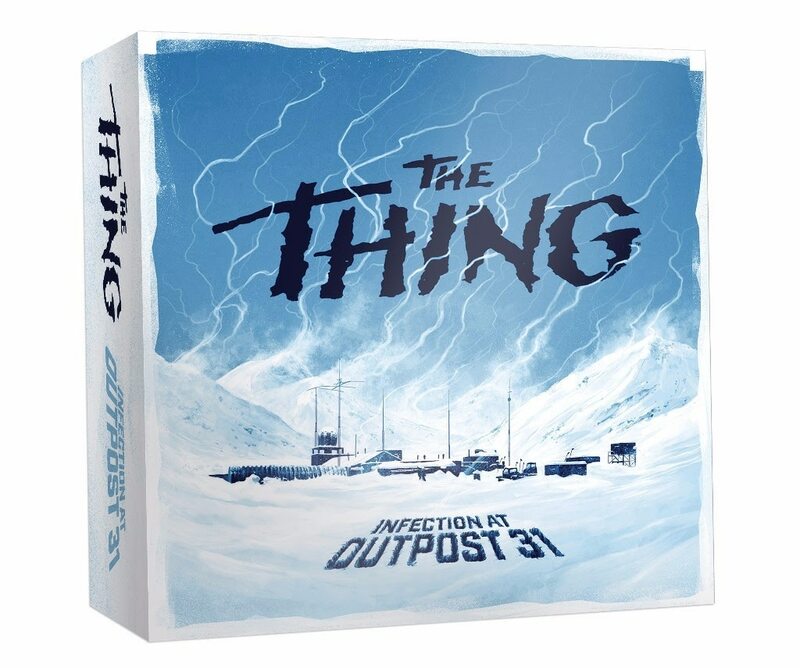 In the hidden identity game The Thing: Infection at Outpost 31, you will relive John Carpenter’s sci-fi cult classic from Universal Pictures in a race to discover who among the team has been infected by this heinous lifeform. The regular version of the game features artwork and designs by Justin Erickson of Phantom City Creative. 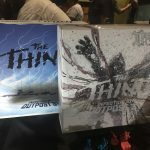 The Mondo exclusive version, sold exclusively through MondoTees.com, is limited to 1,982 copies and features different packaging artwork by Jock. The limited edition game will also come with a Mondo print, enamel pin, and two additional sculpted movers: the Norwegian character and the Palmer Thing. 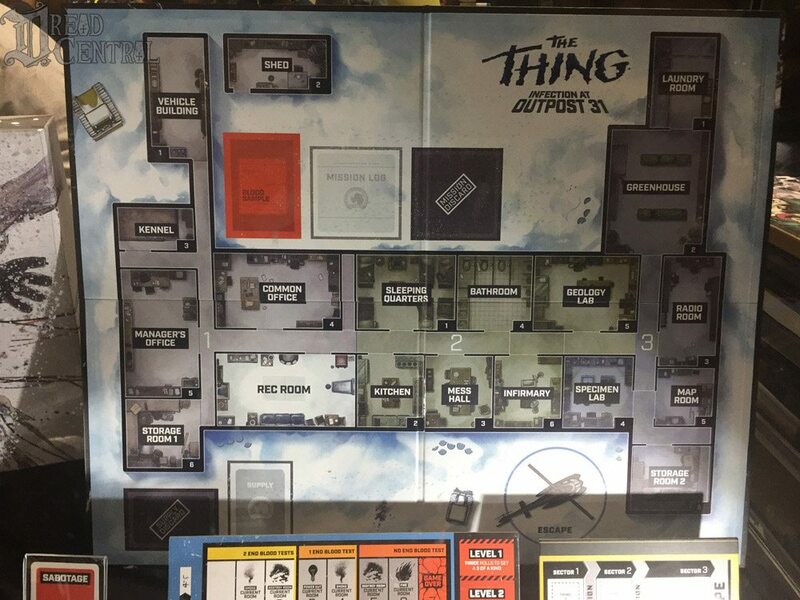 In The Thing: Infection at Outpost 31, relive John Carpenter’s sci-fi cult classic as a hidden identity game designed to push you to the edge. Play as one of a dozen characters like helicopter pilot MacReady, mechanic Childs, or station manager Garry. 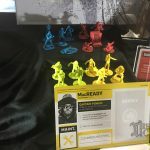 Face sabotage and infection as you investigate the facility-gather gear, battle The Thing, expose any imitations among you, and escape Outpost 31! 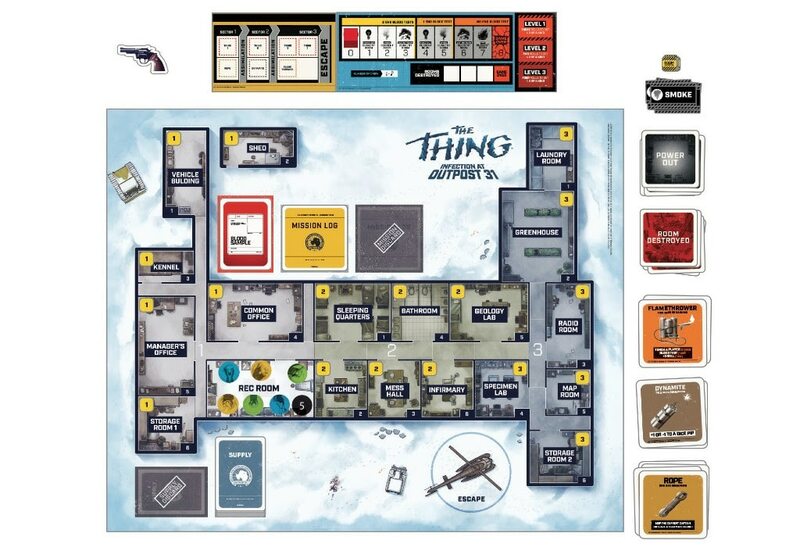 A board game based on the cult-classic film THE THING. 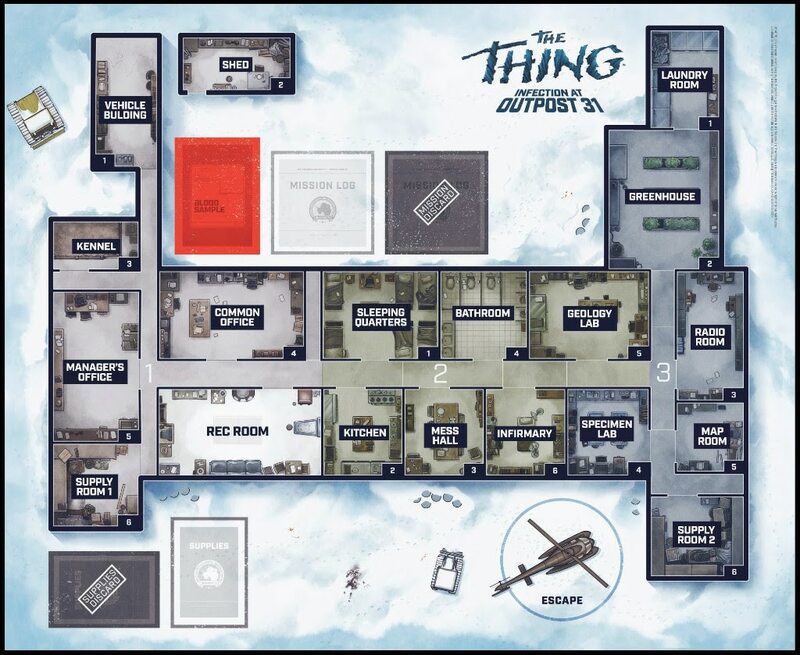 The full game title will be THE THING: INFECTION AT OUTPOST 31. 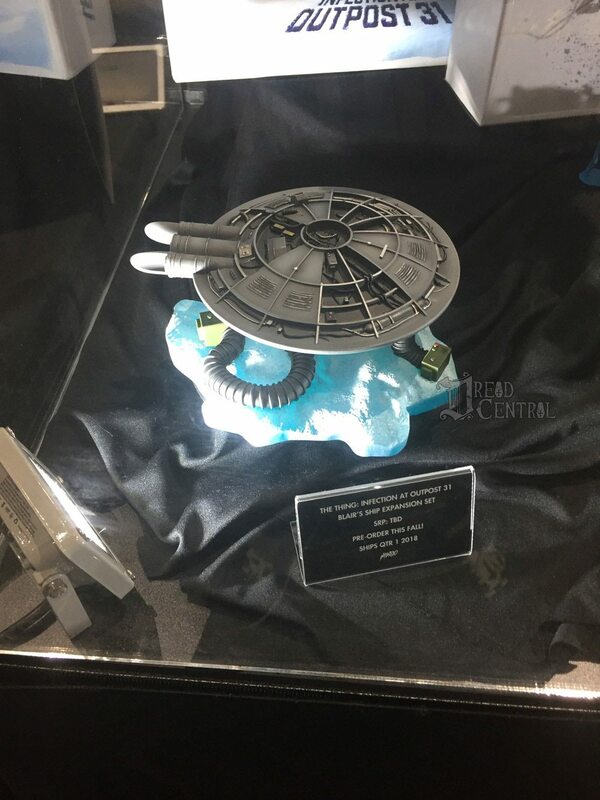 MSRP (TBD). Release date: fall 2017. #SDC117: The Exorcist Cast and Crew Talk Season 2; Watch the Full Panel!